"I have been playing in these leagues since 1987! There's a real comradery with staff and teams, and the location is so central and convenient." 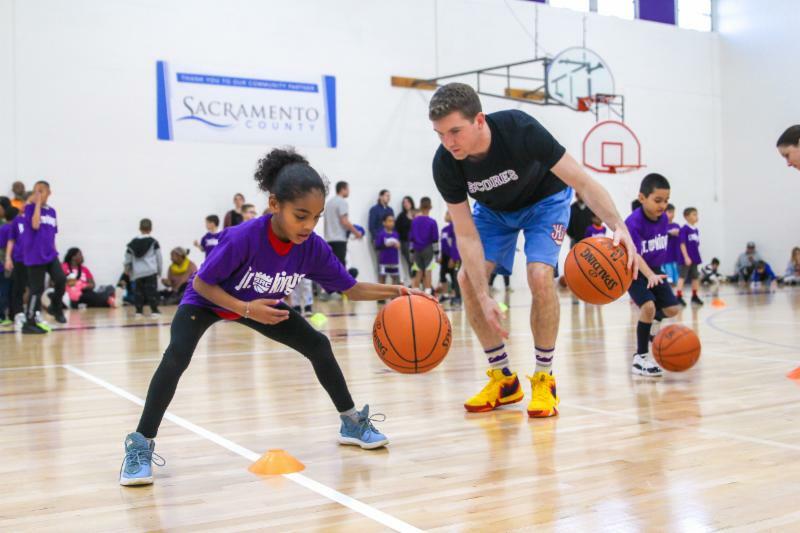 Get involved with youth sports and give back to your community. Email nsinor@crpd.com for more information! 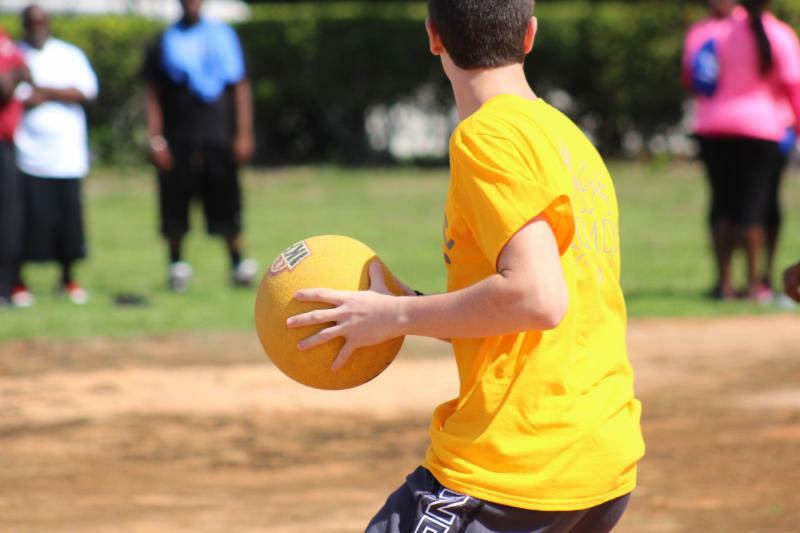 Enjoy the sunshine while being able to play 6 v. 6 or 4 v. 4 volleyball. 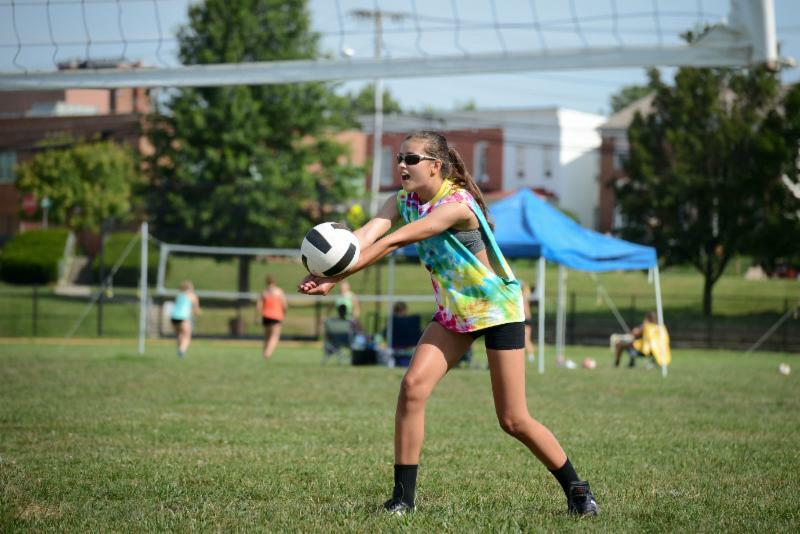 Prepare for this year's competitive grass season with VolleyNation or simply enjoy recreational time with friends and family! 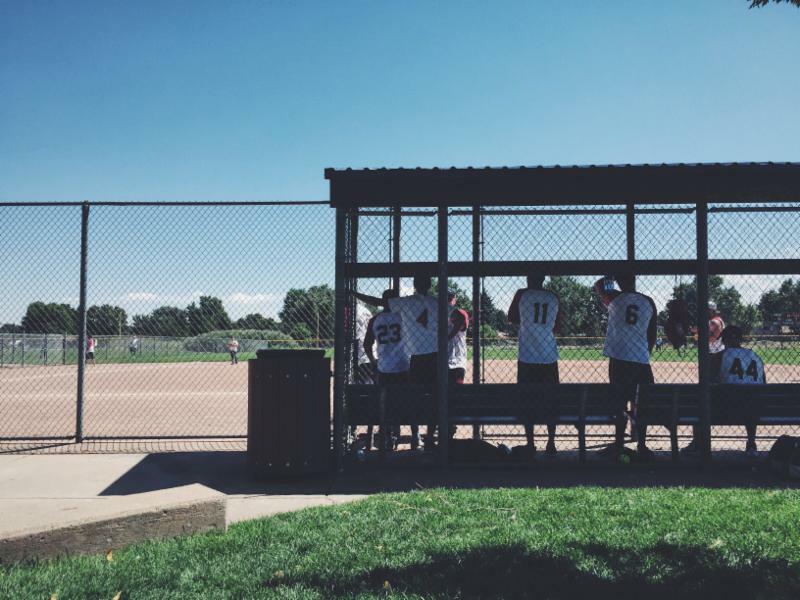 Need to rebound your competitive spirit? 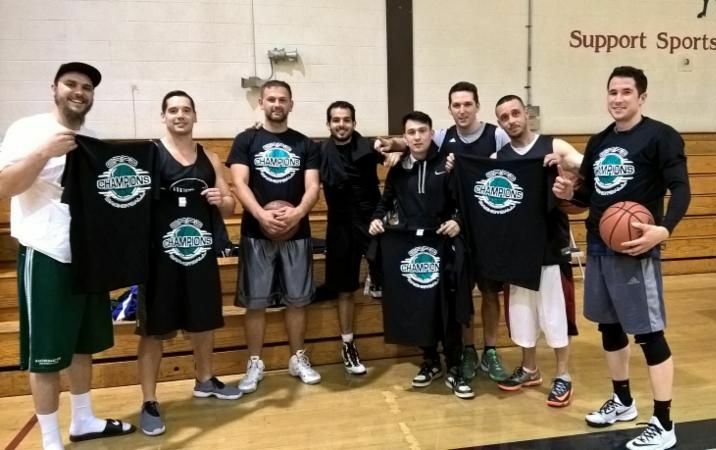 Test your hoops during our officiated, 5 v. 5 indoor league! 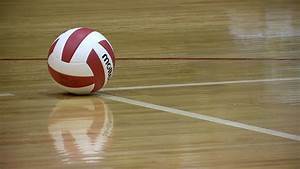 Spike up your fitness intensity in our 6 v. 6 volleyball league! 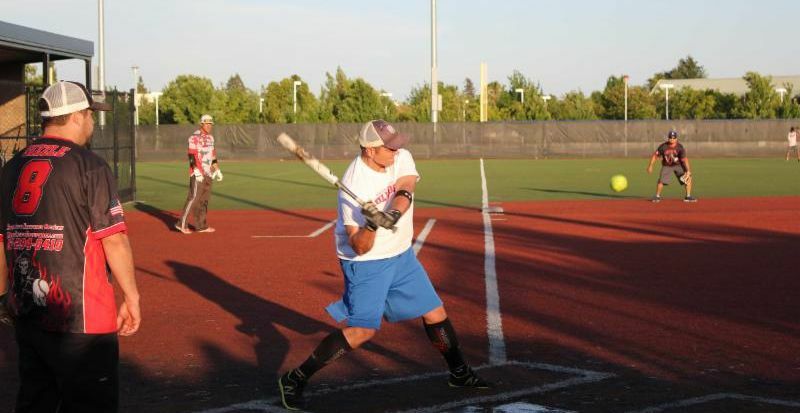 Swing into summer by joining the best softball leagues around! New - Women's league plays on Tuesday nights. 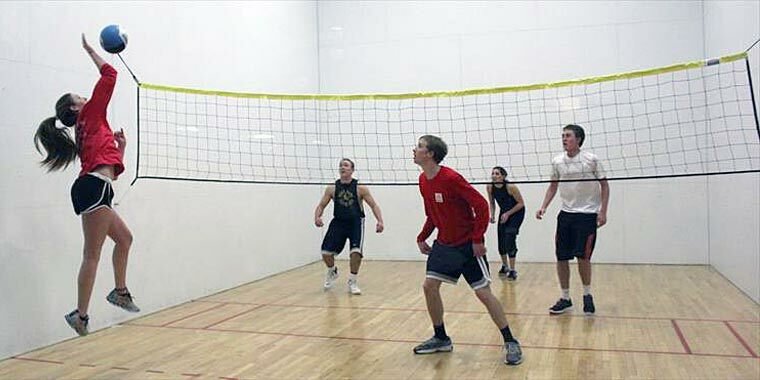 A fast-paced volleyball-like game, Wally Ball will bouncing off the wall from all the fun! You will get a kick out of this throwback sport! Reminisce about your elementary school days and grab your friends for a classic good time. 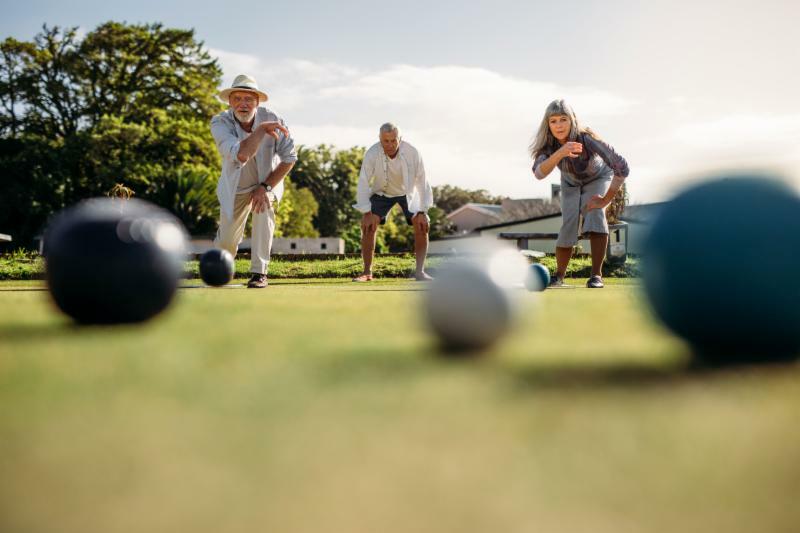 A one-of-a-kind opportunity in the region - Get the ball rolling and sign up for our organized summer Bocce Ball League today! 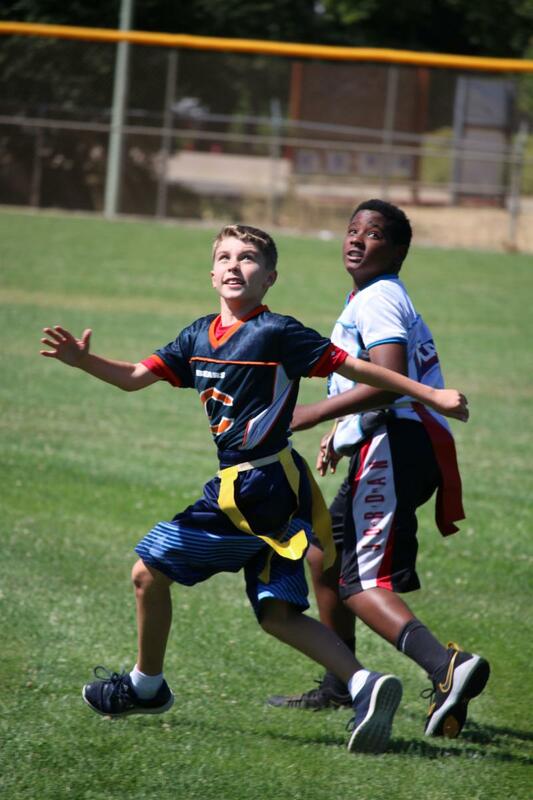 Each participant will receive an NFL Flag jersey, mouth piece and certificate of participation!